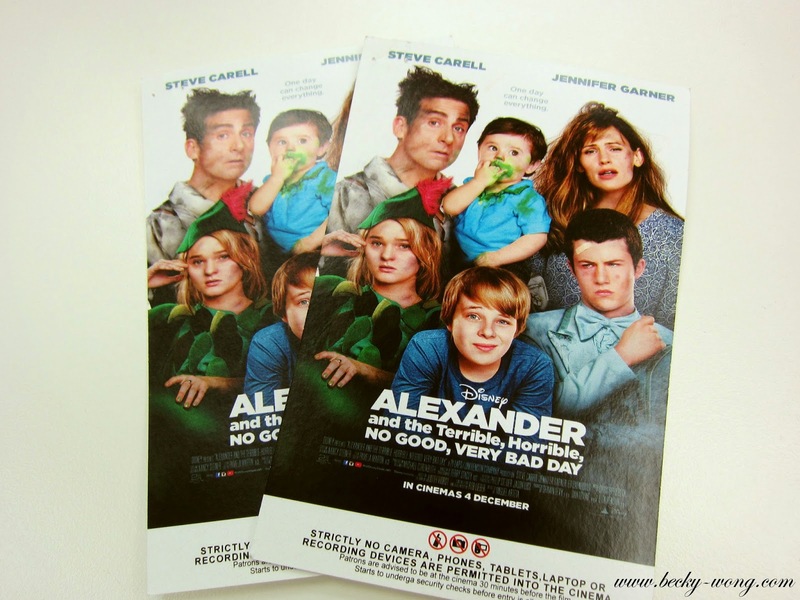 "Alexander and The Terrible, Horrible, No Good, Very Bad Day". Wow, This is one long movie title! Thanks to ChurpChurp, I got invited to the premiere screening of this Disney production. "11 year-old Alexander experiences the most terrible and horrible days of his young life. His day begins with one disaster after another. However, when he tried to tell his family of his misadventures of his disastrous day, he finds little sympathy from them and begins to think bad things only happened to him but not his perfect family. Soon, he realised that he's not alone in this - when his family all find themselves going through their own disastrous day." The movie was based on the classic children's short story by Judith Viorst, and it's a pretty good 80 minutes long upbeat comedy. I did not have much expectation on the movie, but it turned out to be quite good. Despite it being a sitcom-style comedy, they tied the story well without leaving your feeling something is missing or not being explained. Apart from that, it comes with a position message too - never ever let a bad day bring you down, there's always another day! 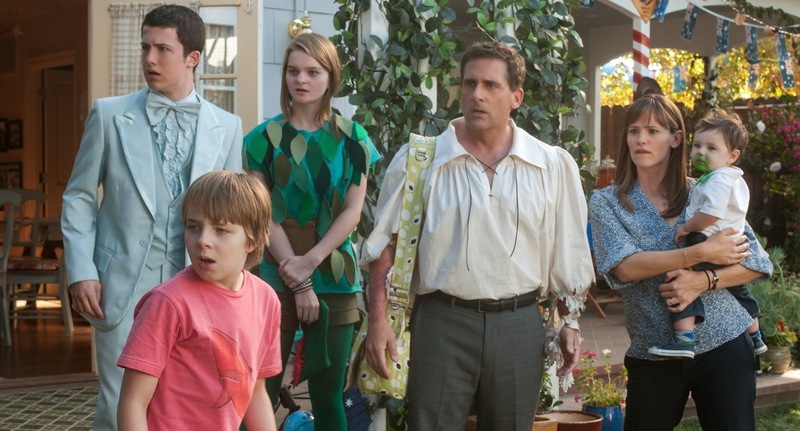 Overall, it's a nice, relaxing comedy that I would very much willing to re-watch it again.